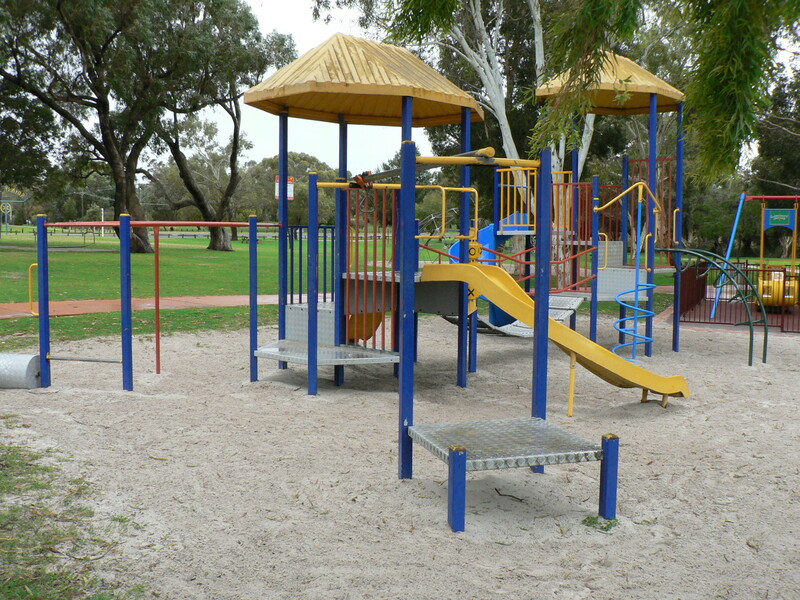 Opportunity Playspace is a regional play space designed to meet the requirements of people with disabilities and their families. 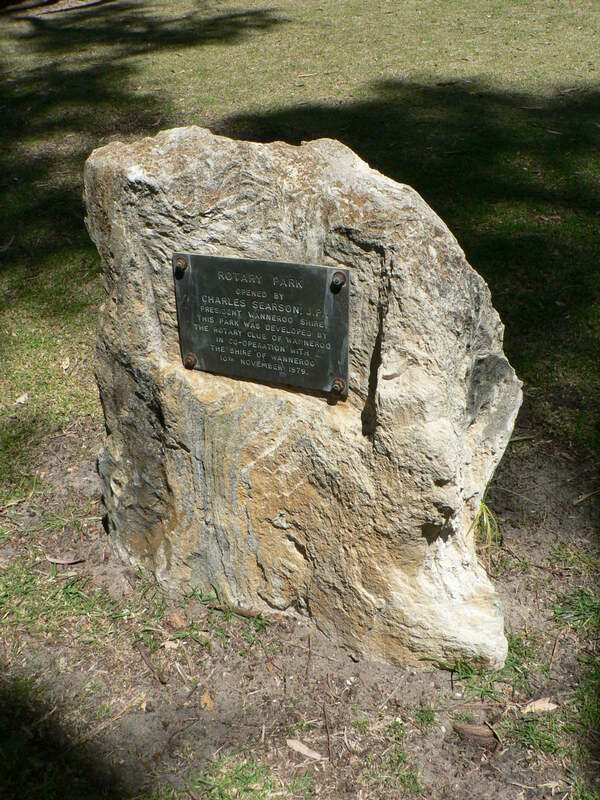 The protection of trees & the environment was paramount. The Jeavons Team collaborated closely with the arborist to ensure that the mature trees on site were not adversely affected. 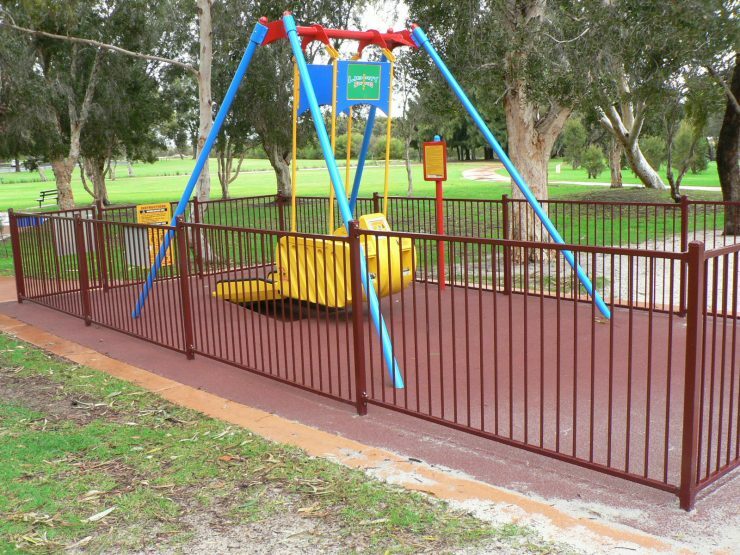 Because of the importance of access for people of all abilities, the design takes maximum advantage of the natural gradients. 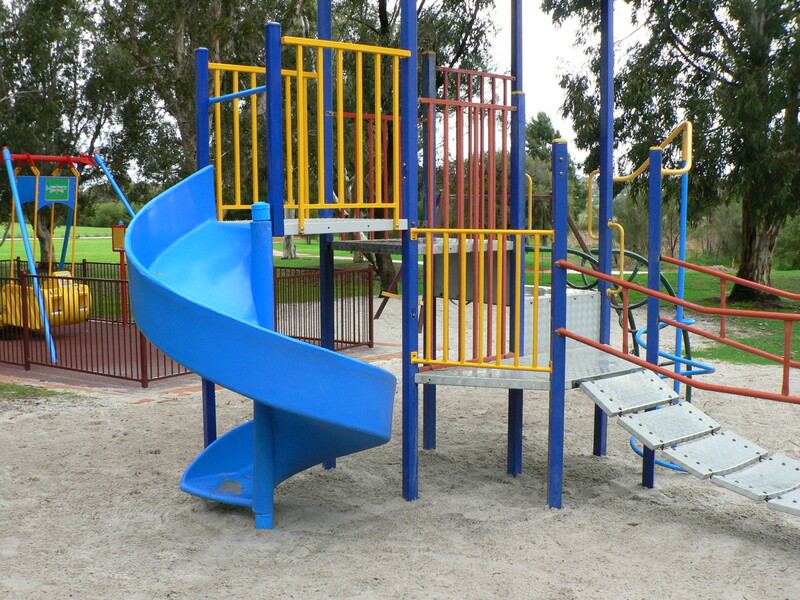 Activities include busy active play on a complex set of structures designed to maximise wheelchair access from multi levels. 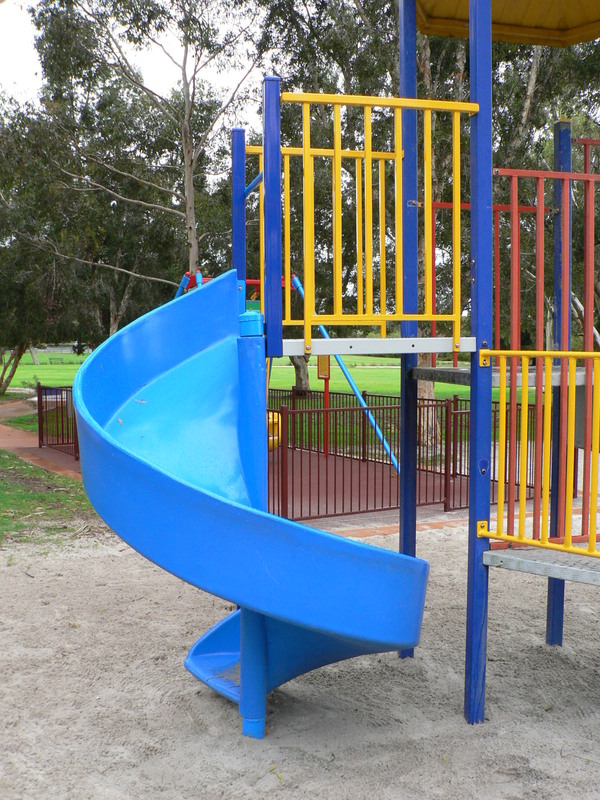 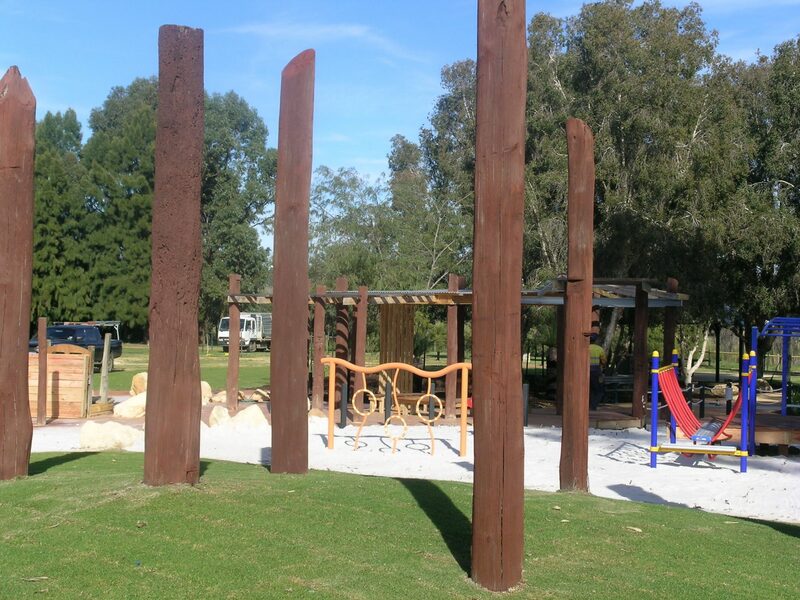 This playground is an exceptionally successful play space with numerous design features which subtly enable children and adults with a disability to participate in play with their friends and family without the space appearing ‘therapeutic’. 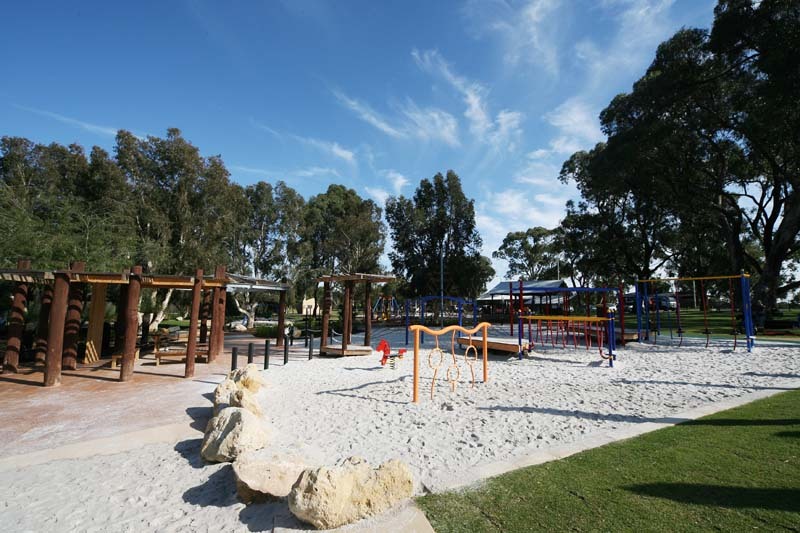 An extensive sand play area, imaginative play in quirky cubbies, and the overarching beauty of the indigenous Tuart trees all contribute to the appeal of the space.